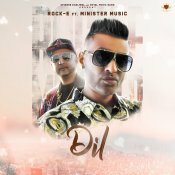 Royal Music Gang are proud to present the highly anticipated brand new single released by Rock-E entitled “Dil” featuring Shv G & Minister Music! 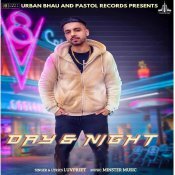 Urban Bhau in association with Pastol Records are proud to present the eagerly anticipated brand new hit single released by Luvpreet entitled “Day & Night” featuring Minister Music! 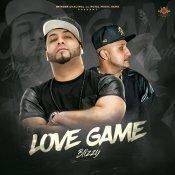 Royal Music Gang are proud to present the long awaited brand new single released by Blizzy entitled “Love Games” featuring Minister Music! Royal Music Gang are proud to present the highly anticipated brand new smash hit single released by Sonu Kambo entitled “Alcoholic” featuring Gangis Khan & Minister Music!! 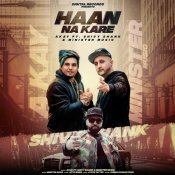 Digital Records are proud to present the long awaited brand new smash hit single released by A-Kay entitled “Haan Na Kare” featuring Shivy Shank & Minister Music!! 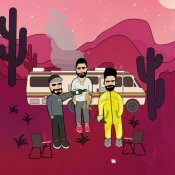 ARE YOU Minister Music? Contact us to get a featured artist profile page.